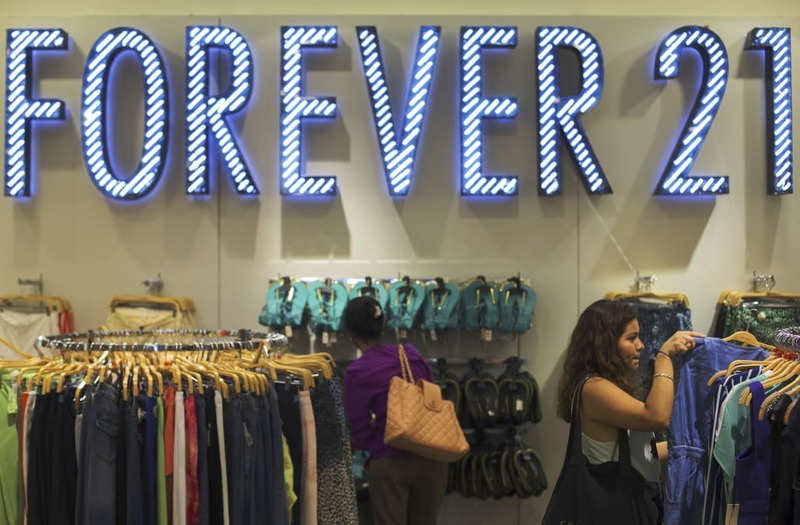 A former Forever 21 employee is suing the retail chain for at least $2 million, claiming they failed to prevent a hidden camera from being planted in an employee bathroom in a Providence, R.I., store, according to Women's Wear Daily. The woman, who worked for the company in 2011 when she claims the incident occurred, is accusing Forever 21 of negligence and invasion of privacy. WWD reported that the woman filed a federal New York complaint on Tuesday alleging that video of her using the single employee bathroom had cropped up on "multiple pornographic web site platforms." It appears, according to the publication, that the online video is what alerted the former Forever 21 employee to the existence of the cameras. While it remains unclear whether Forever 21 was ever made aware of the cameras, the unidentified victim is putting full liability on them accusing the retailer of "negligently, recklessly and wantonly allowing a person(s), whose identity is unknown to the plaintiff, to enter the employee locker room and the employee restroom, located in the store." According to WWD, the victim said in her lawsuit that Forever 21 "did not equip the employee locker room with any security system/security features to capture or keep a record of non-store employees and/or unauthorized persons entering into the area designated as the employee locker room of the employee restroom." Additionally, she claimed the appearance of the video online "has caused, and will continue to cause, great emotional distress and embarrassment to plaintiff." WWD reported that she alleged that she suffered "extreme emotional damages" as a result and feels $2 million is an appropriate payout. A Forever 21 spokesperson, contacted by WWD, declined to comment directly on this case. She did, however, express the company's stance on the circumstances specific to the situation. "We want to make it clear that Forever 21 takes the privacy of our team members extremely seriously," she said. "We have zero tolerance for any type of inappropriate behavior, and we are committed to making Forever 21 a safe space for all employees, without exception. We have been actively investigating this matter, which has involved law enforcement, our legal team, and national investigation teams. We are committed to our employees and will continue to search out those responsible for this heinous act."